Welcome to reTOUCH! 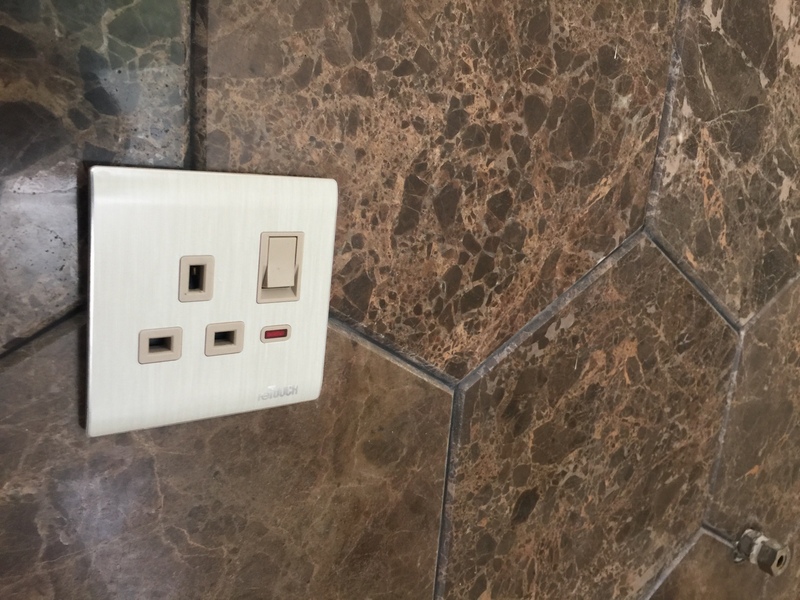 With a complete range of affordable touch, remote, modern, safety, convenience and comfort switches & socket are available to any homeowner in the world; at prices any homeowner can afford. 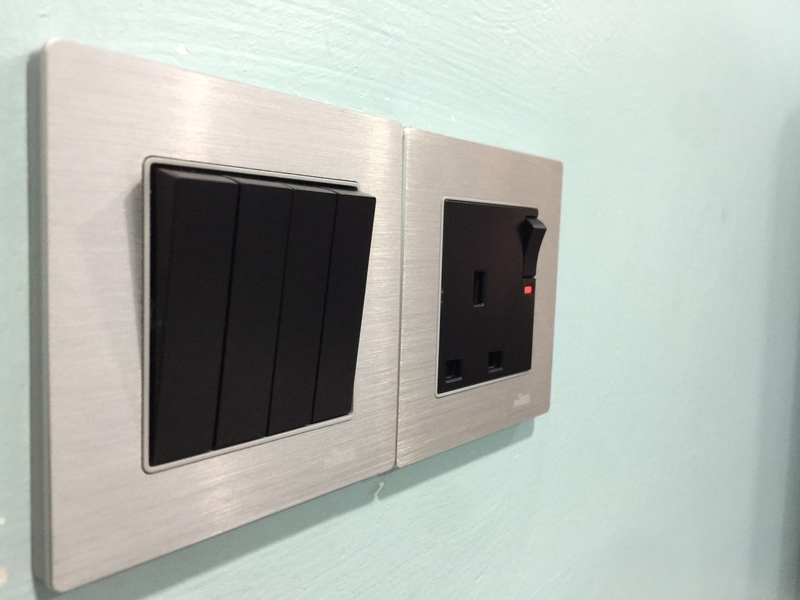 With ranges such as eTouch Light switches we would like to invite you to open your mind and your home to the technological enhancements that eTOUCH has to offer. 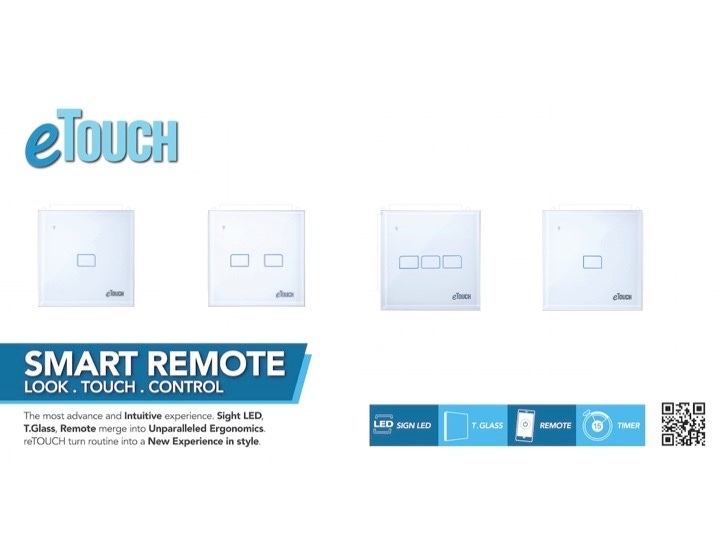 In a world surrounded by Touch products, why use traditional switches to operate your lights when the switch can simply sense your finger to turn on the lights. From small beginnings to larger aspirations reTOUCH mission is to provide the most state-of-the-art and contemporary products at prices that is affordable for all to enjoy. Our staff are here to assist you with all your needs and would like to make sure that no one will be left alone when they need a helping hand. 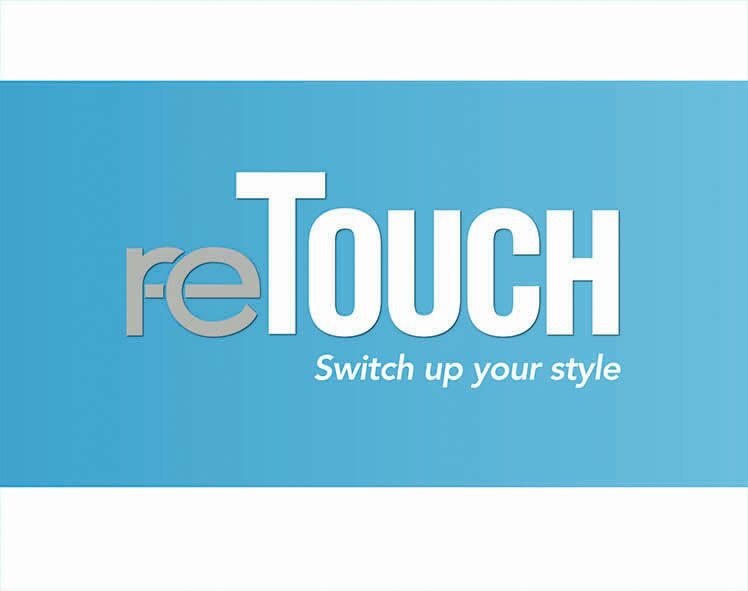 Over the years reTOUCH has been appreciated and recommended by a dedicated and growing group of loyal customers from all corners of the globe who recognise the personal touch that we have placed into the company that we have come to love. Our dedication to always being a step ahead for our customers will ensure that reTOUCH will always be the first stop for anyone who would like to join us with the movement towards a more advanced, efficient and environmentally friendly society that we ought to be. Our Goal : Shifting To A Wireless Life, And Let Every Family Enjoying Smart Life! BroadLink, specialized in developing Internet of Things Wi-Fi solutions, is working on connecting every piece of appliances in your home, no matter whether they can connect to your home Wi-Fi network directly, through Wi-Fi and control them with mobile apps. BroadLink have developed and researched the WIFI transimission module of Internet of things, cloud computing platform and smart terminal APP application independent, and supply the complete and mature intelligent home appliance solution for all kinds of home appliance manufacturers. 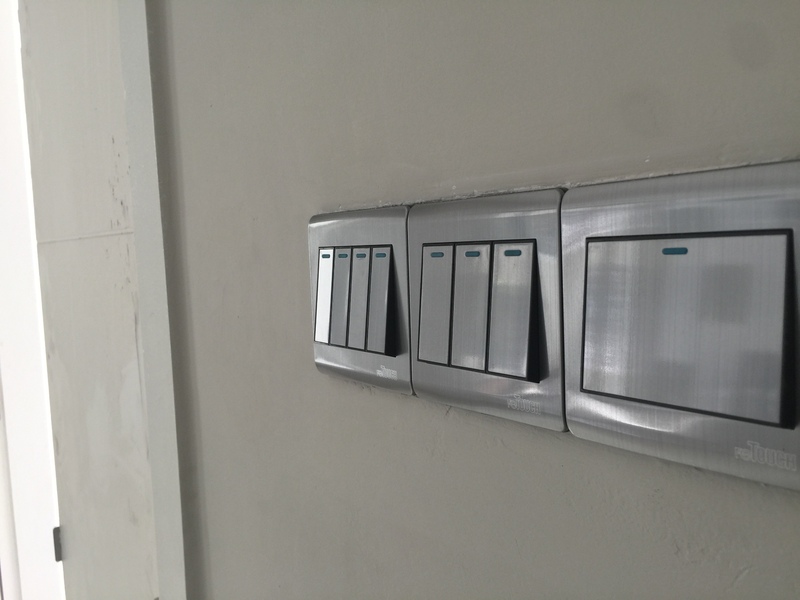 At the same time, Broadlink supplies the users with DIY smart plug, smart remote control hub, intelligent switch, security alarm kit and so on. The users can easily configure the internet with one key and experience the convenient and fun by smart life immediately. 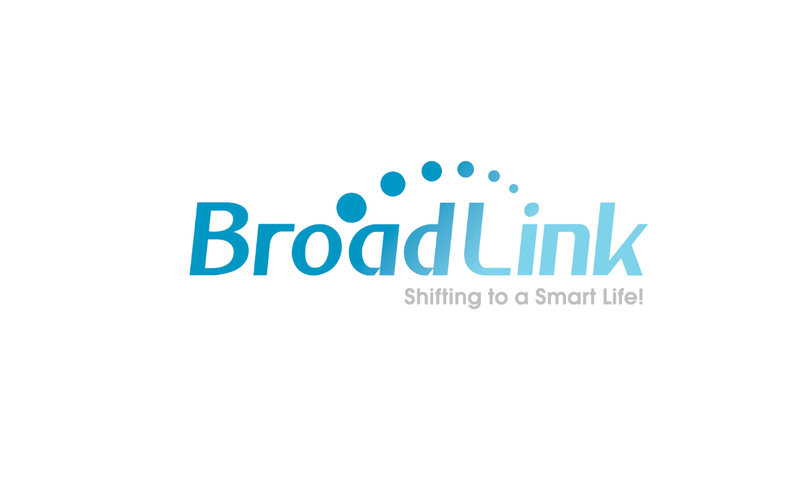 BroadLink is technology innovation not only bring a impressive technology revolution to the current internet of things field, but also promote the development of the internet of things technology in home field. Surround the smart home appliance overall solution, BroadLink have applicated eight development invention patents, ten software copyrights and five utility model patents. Our company have cooperated with more than twenty world-wide famous companies, such as Himin solar energy, sangre solar energy and Qualcomm and so on. The company principle. Let the thousands of families enjoy the intelligent convenient at the vey cheap cost. Broadlink has try the best to create a new smart home appliance internet platform, and make the BroadLink Inside home appliance products, surf the net with one key , realize the real, person, matter , Interconnection. We hope that we can produce series of smart products close to the civilians life, thus smart mobilephone control everything, and win more customers by the practical products. Copyright © 2019 BroadLink Malaysia.